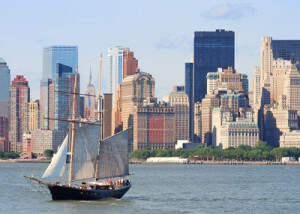 Enjoy New York Harbor aboard the city’s largest sailing boat, the tall ship Clipper City. You’ll feel as though you’ve been transported back to an earlier time as you cruise the harbor in this ship with sails 120 feet high. 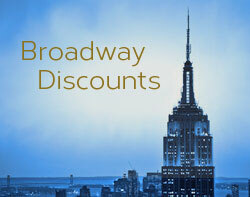 Discount tickets: Enjoy a twilight cruise on the Clipper City. 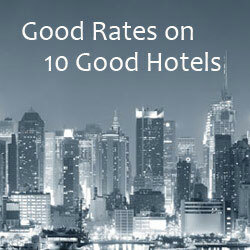 Weekly NYC Hotel Deals – The best current hotel deals, many with rates under $200/night.